The battle for suffrage was finally over. After a 72-year struggle, women had won the precious right to vote. The generations of suffragists that had fought for so long proudly entered the political world. 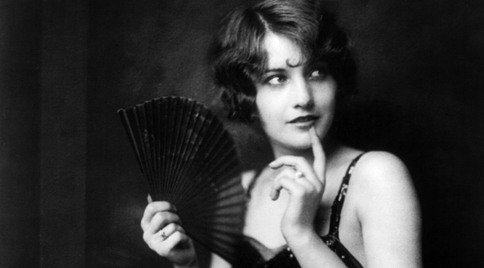 What does the style of flappers tell us about their views?